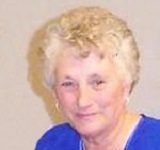 Patricia Ann “Pat” Rehbein, age 82, of St. Bonifacius, Minnesota, passed away Monday, February 4, 2019, at her home. 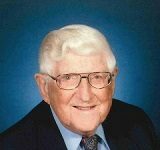 Memorial service will be Friday, February 8, 2019, at 2:00 P.M. at Minnetrista Baptist Church in St. Bonifacius, with interment at the church cemetery. 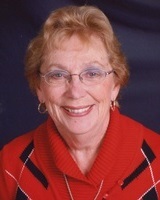 Visitation will be at Johnson Funeral Home in Waconia, Minnesota, on Thursday, February 7, 2019, from 4:00 – 8:00 P.M. with a chapel service at 7:30 P.M. Further visitation will be at the church one hour prior to the service. 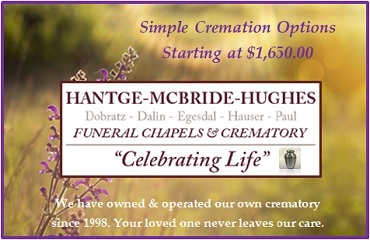 Arrangements are the Johnson Funeral Home of Waconia.